Photo Organizer scans your computer for image files that are scattered all over your system and organizes them at a specified location or folder, based on its metadata. You can create subfolders to segment images based on month, date taken, camera model etc. 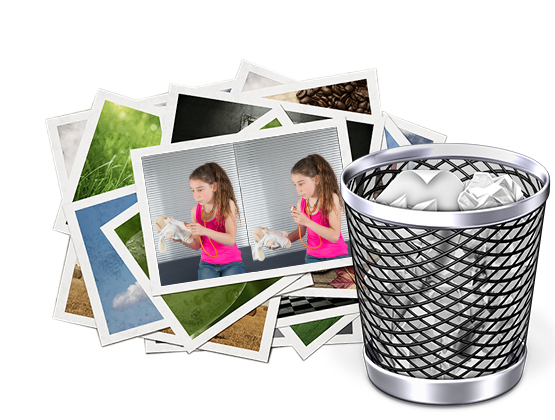 What’s more, you can even delete duplicates photos with ease. Renaming image files makes them more manageable and easier for you to locate. 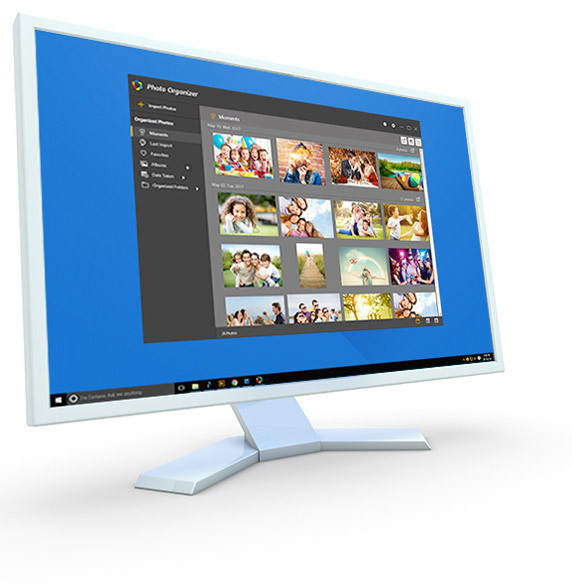 Photo Organizer allows you to change names of multiple photos at once while they are being organized, based on date taken, camera model, etc. and arranges them in different subfolders. Not only does this app organize your images neatly into subfolders, it also ensures that is no redundancy in your photo gallery. 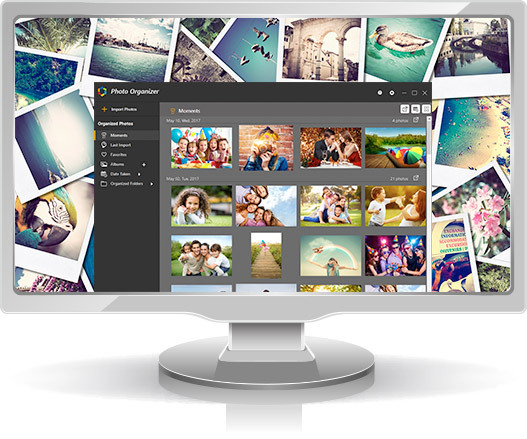 While your photos are being organized, duplicate images are automatically removed, making your photos collection more organized and streamlined. What's more, you recover tons of precious hard disk space in the process. 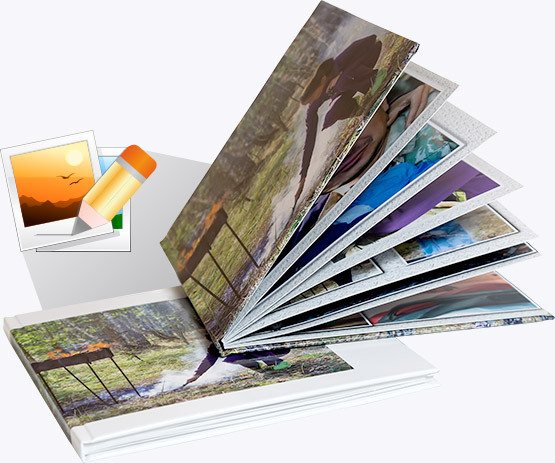 Photo Organizer makes it extremely easy and quick for you to locate a specific image without too much of a hassle. 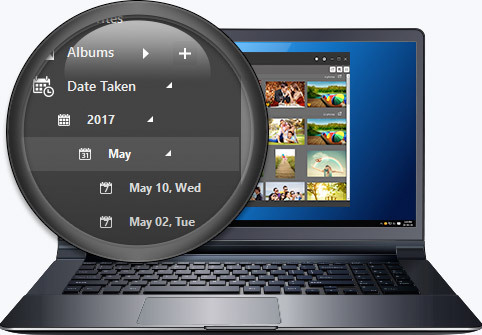 It organizes photos as per EXIF information which can be used to find images based on several criteria like name, date taken, date modified etc. If you’re not satisfied with the changes made by Photo Organizer and want to undo them, simply use ‘Revert’ option and send all images back to their original locations. This would also remove any changes to filenames and other related metadata to their original state as well as restore duplicates.